Keurig K55 Review – What Makes the Keurig K55 Programmable Coffee Maker So Special? While there are many low-cost single serve coffee machines out there, very few have the advanced features and elegance that would rival that of the K55, as Keurig K55 review posts suggest. 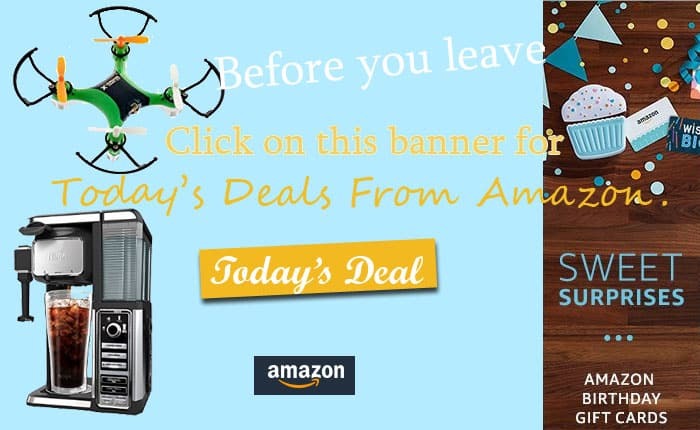 While staying at a relatively affordable price, this device has all the makings of a high end coffee maker, including automatic shut-off, a design that makes it easy to control and remarkable technology and adjustments to make your coffee more delicious than ever before. 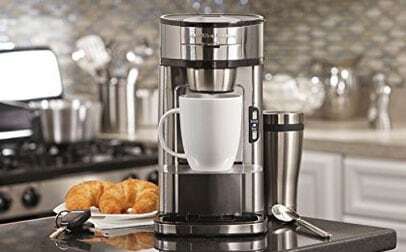 So, without further ado, let’s take a closer look at what makes the Keurig K55 coffee maker so special, and why it’s less expensive than its counterparts – like the Keurig K475 or K575 coffee maker. It’s not hard to find a Keurig K55 review that speaks volumes about how amazing this coffee maker is. 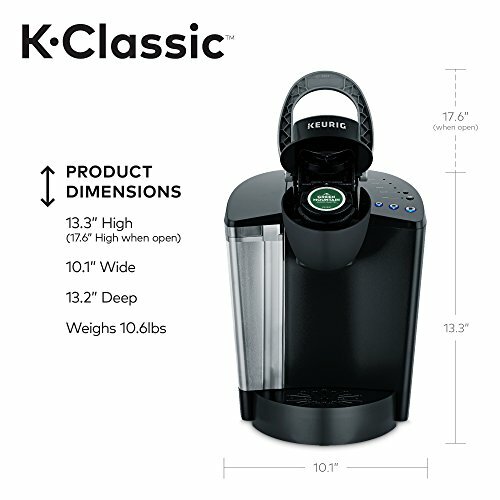 The K55 is considered one of Keurig’s classical single serve coffee machines, and its programmable, hi-tech features and convenient K-Cup sizes will please even the most skeptic of users. The machine is geared towards a minimalist design that is meant to be durable, compact and easy to use. 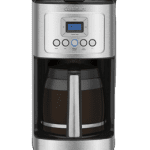 It’ll brew up to 4-5 larger cups on a full tank, and it’s calibrated so that even the standard settings will provide you with a delicious, flavorful and quite strong cup of java. 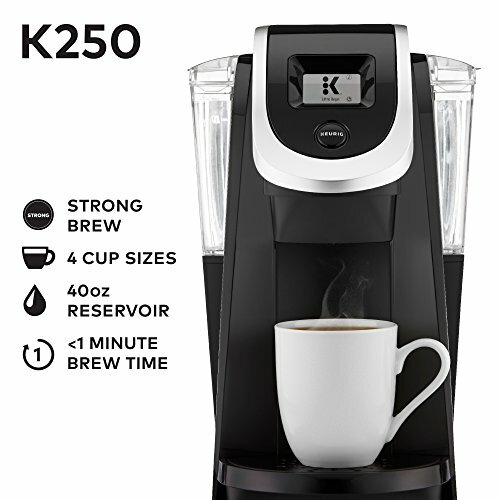 Keurig K55 is capable of brewing multiple k-cup pod sizes (6, 8 and 10 oz). Fast and reliable, the Keurig K55 is also affordable and one of the favorite coffee makers for people who are constantly on the run, and can’t stop for more than a few minutes when they want to enjoy some tasty, hot coffee. Probably the best thing about this Keurig coffee machine is that it works extremely well with the K-Cap coffee pods and pod sizes that it supports. K-Cup pods are easy to find and affordable to purchase. Also, the machine supports the most popular sizes (6, 8 and 10 oz), and the 6 oz brew size will provide you with a surprisingly strong and flavorful brew. Keurig K55 review entries mention that the coffee maker is likely to be one of the easiest to use machines you’ve ever come across. The push-button controls are highly intuitive, and the cup sizes will light up in blue coloring when it’s time to brew your coffee. The automatic shut-off also makes it easy to save power after you’re done. This is one of the best Keurig coffee maker products when it comes to cleaning and maintenance. The removable drip tray and water reservoir make things easier, and the materials themselves were selected so that they won’t require anything more elaborate than a damp paper towel. 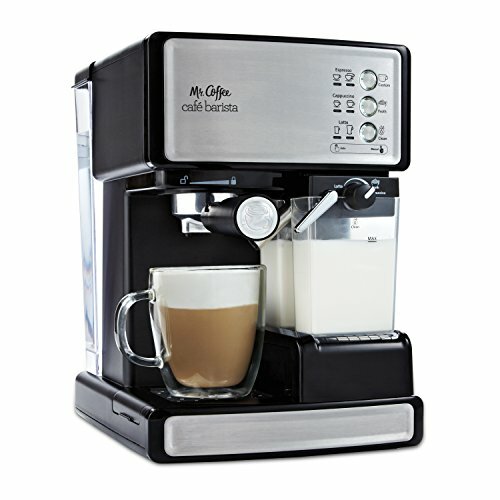 The coffee maker is also affordable and capable of fitting just about anywhere. Its compact and ingenious construction makes it a great choice even if you have a smaller kitchen. Also, compared to other coffee makers, the noise that the K55 makes is much less problematic. 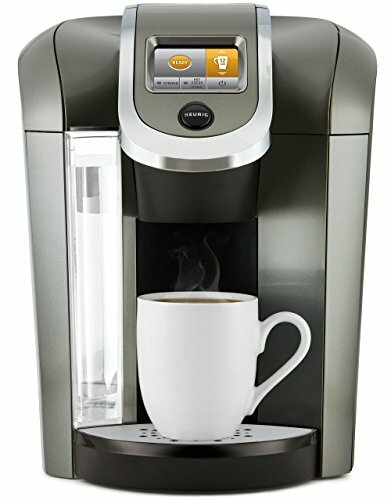 In fact, many consider it to be one of the more quiet machines from Keurig’s repertoire, somewhere in the same ball park as the Keurig K250. 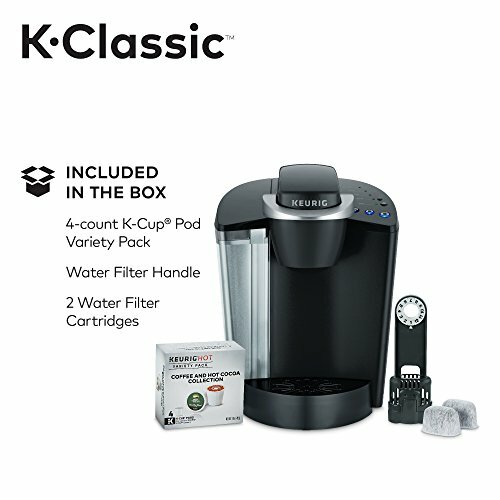 One of the perceived drawbacks, according to Keurig K55 review posts, is that the machine doesn’t have the same capacity for storing water as the Keurig K575, for example. Its reservoir only supports 48 oz, which places it on the same level as the Keurig K50 coffee maker. There were also some durability issues that certain reviewers pointed to, especially regarding the materials that feel less resilient than in other coffee makers. However, more than 60% of all reviewers claimed they never had a problem with it. 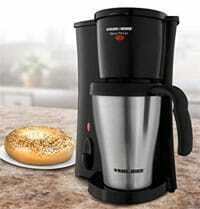 Why Should You Buy Keurig K55 single serve coffee maker? There are a lot of arguments for and against buying the K55, compared to other coffee makers. 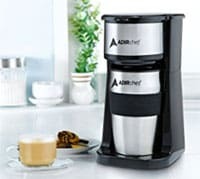 Single serve coffee maker reviews will tell you that Keurig’s model rivals just about any other coffee maker that’s within the same pricing range. The quality of the coffee it brews, its use of K-Cup pods and its fast and convenient functionality is well above average when comparing it to other brands. 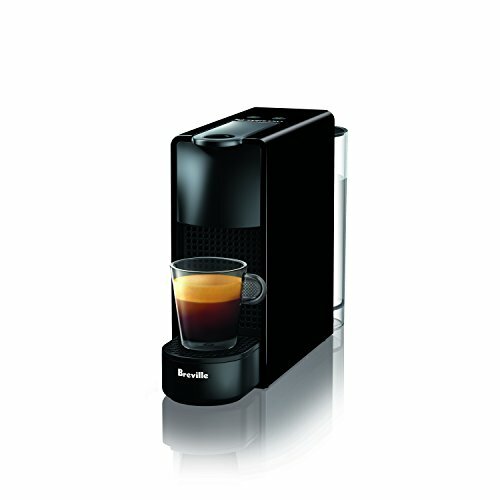 Even though it’s important to note that the machine doesn’t have all the features that an experienced and passionate coffee aficionado might expect, the solid construction and practical technology, as well as the aesthetically pleasing design of is K-Cup single serve machine has will be more than enough reason to justify buying it. Considering how affordable and practical it is, Keurig K55 review posts agree that buyers who are on a budget, who want a fast and portable coffee machine, and who aren’t looking for anything too elaborate, will simply love it. 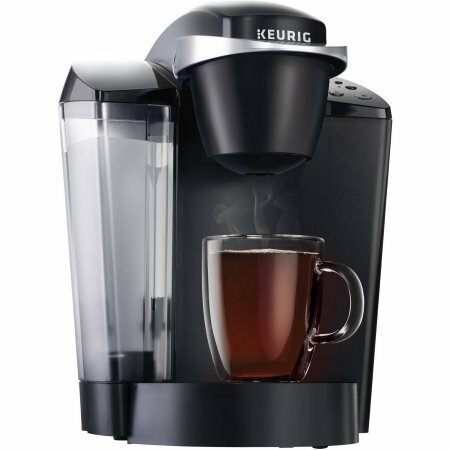 Keurig K55 Single Serve K-Cup Pod Coffee Maker is not only very affordable but packed with high end features that customers really appreciated its wonderful performance. 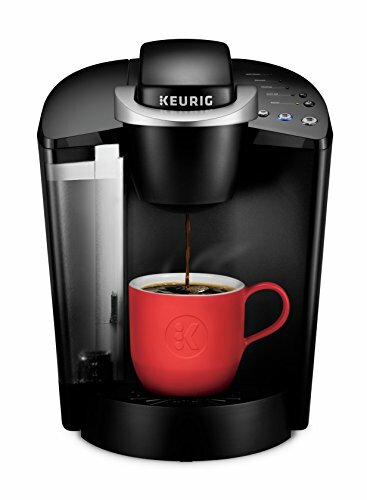 Great price with good features made keurig k55 one of the best single serve coffee makers.